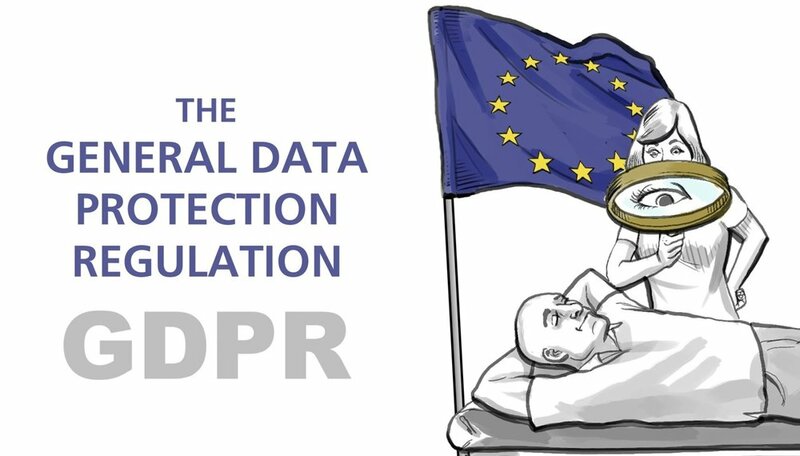 General Data Protection Regulation (GDPR) is law and will be fully implemented in May 2018, from that date the ICO will be auditing businesses to ensure they are compliant and managing their data in accordance with the new regulations. What your requirements and obligations are. Penalties if a data breach is found. Retention rules of personal data. This is designed for a minimum of 2 people and a maximum of 10/12. At the end of the course you will be aware of the implications of the new regulations and a copy of the notes will be provided. If you would like to book on to the training course please let us know asap and we will contact you to make the arrangements.